Throughout my education, I found myself always stuck in the middle of never really excelling in any one subject. All my friends found a passion in a specific subject, whether it was Math, Arts Science or English, you name it. But I just couldn’t imagine myself pursuing a career in any of these subjects. The thought of Nursing was always at the back of my head, but I never really knew what it encompassed. After research on what it entailed and a visit with my friend to a hospital, I was finally able to piece together my future. Nursing is very much so a science based degree, but incorporates many forms of art and social skills. I found that Nursing was a perfect balance between understanding the science behind how the human body functions, and learning the impacts of spiritual, emotional and mental health. 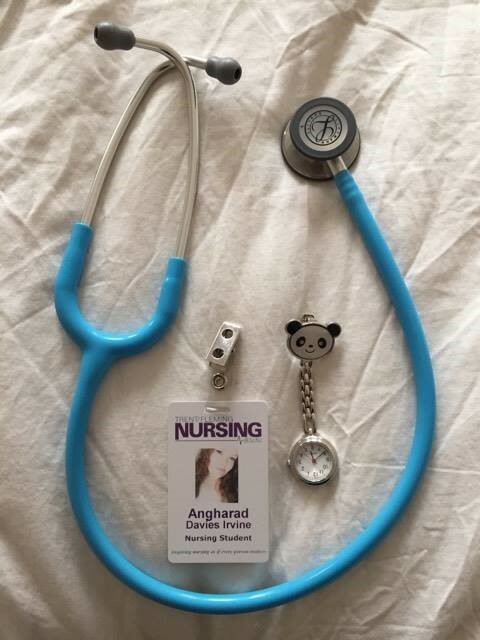 As I was approaching grade 12 with my new-found passion in nursing, I had to figure out how I could get in. I realized that I did not have many of the pre-requisites for this program, and Uchenna Academy helped me create a plan and accomplish that goal within the year. 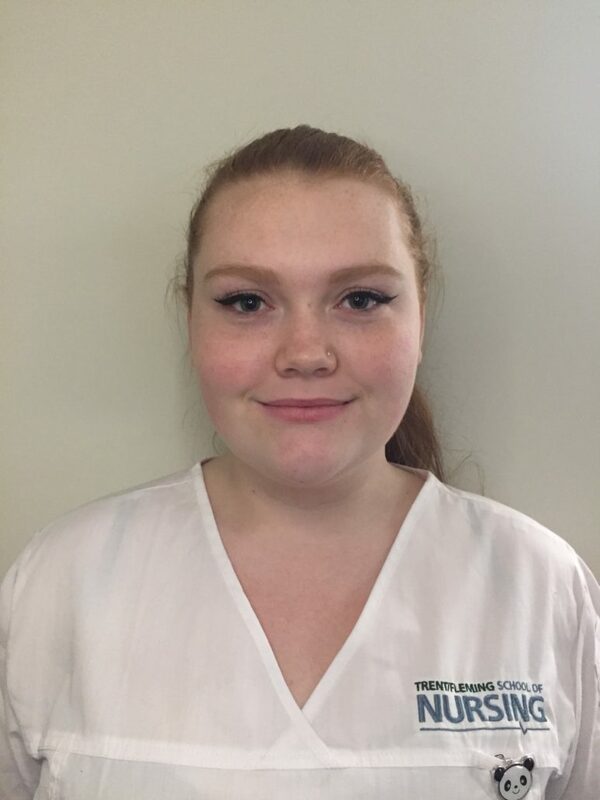 I was accepted into Trent University for a B.S.c.N for fall 2016 with a scholarship, and as of last week finished my first year of Nursing school. I experience my first clinical placement and have learnt more in the last 8 months than I have in my whole high school career. Although daunting, going into nursing has been the best decision I’ve ever made, unlike high school I was finally excited to learn because I was able to choose what I was learning about. Nursing is one of the most demanding careers, but without question is one of the most rewarding. To Read Annie’s first Nursing Paper, click HERE. We are so proud of her achievements in just one short University year & are happy to have been able help her get there!